The ISVA HomeSurvey is broadly equivalent to RICS ‘Survey Level Two’ and is available exclusively from members of the Independent Surveyors’ and Valuers’ Association. These are matters that in the opinion of the surveyor should be remedied as soon as possible after you have completed the purchase of the property. These are matters that in the opinion of the surveyor will require further investigation before you make a legal commitment to the purchase. 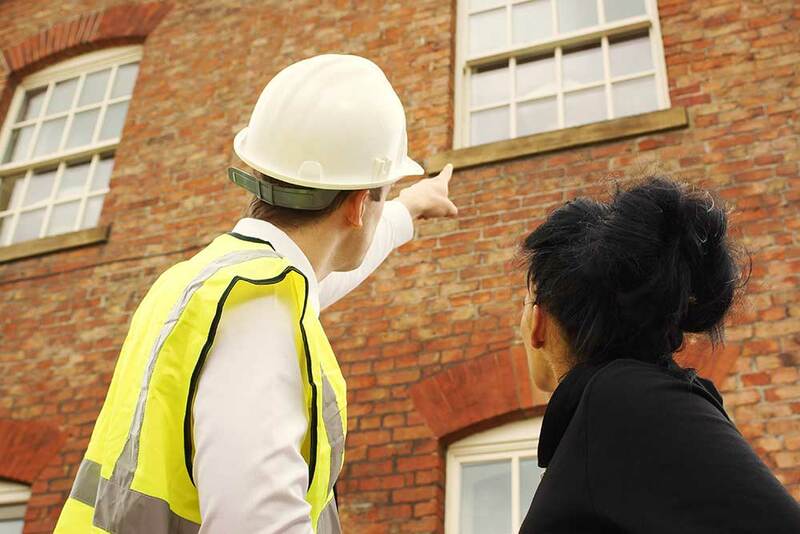 These are items that in the opinion of the surveyor do not have an immediate impact on the performance of the building but which may prove to be a significant future liability and which could affect purchase negotiation. The option to include an opinion of the Market Value of the property; if required by the client and if the surveyor agrees to provide this service. 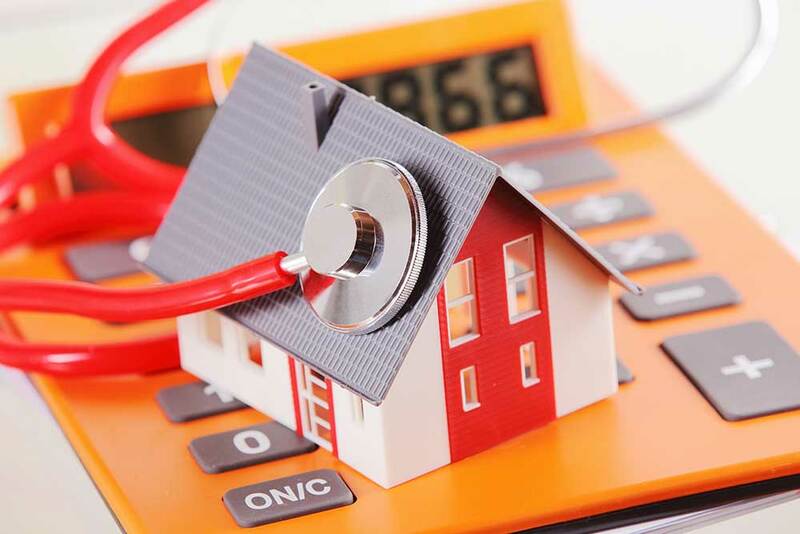 The option to include the estimated rebuilding (or “reinstatement”) cost of the property for buildings insurance purposes; if required by the client and if the surveyor agrees to provide this service. This type of report is suitable for most conventionally built residential properties, constructed since around 1900. Properties that are unusual, by virtue of their design or construction or those that are particularly large might require a more detailed report, such as a Building Survey. Your surveyor will advise you further in this respect, during the preliminary discussion. You can download sample Terms and Conditions of Engagement. Purchasing an older, listed or unusual building?